 CII IWN conducted a webinar on 'Financial Planning' on Tuesday, 24 February 2015. The webinar was a guide for women on how to plan for a better financial future and also explained how and what motivates a women’s role in making financial decisions. The importance of why women need to take charge in financial planning was also been explained. Esteemed Speakers for the webinar was professional Independent Financial Advisor Ms Aditi Kothari and Ms Kiran Telang.